There was plenty of fish caught over the weekend, but strangely they did not come from the usual marks. Chesil didn’t fish as well as I thought it would. Plenty of Mackerel were caught at times, but even they were a bit thin on the ground. One beach that fished wel was Preston Beach at the far end of Weymouth Bay. Plenty of Bass showed up giving lure and fly fishing anglers great sport. No fish of any great size were landed but the numbers were encouraging. A few Bass showed up at Portland Bill and plenty of Wrasse. King Fishers: Another quick plug for the King Fishers series that starts tonight on National Geographic at 8pm. It is repeated several times during the week. Looking at the trailers it looks pretty good, hopefully I wont have made too much of a fool of myself. Find out what the rest of the fish looks like at the end of this tail. 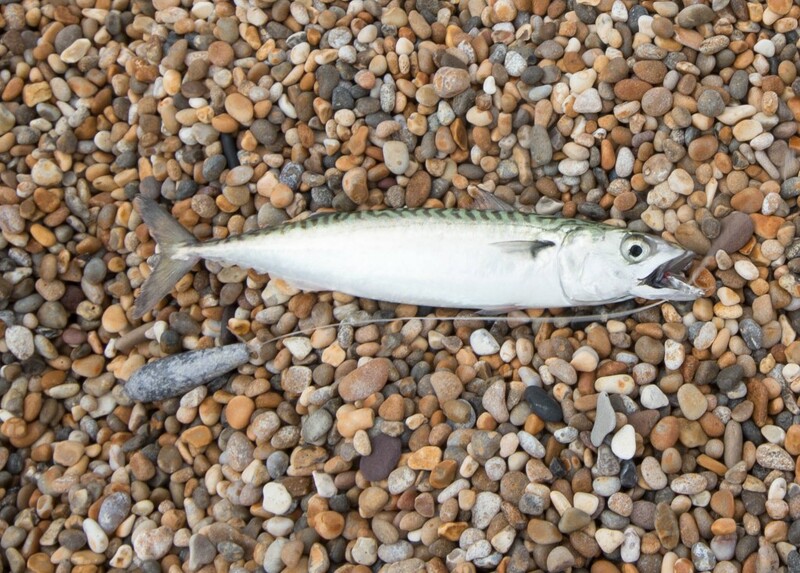 Chesil Beach forecast: The tides are improving and so should the fishing. 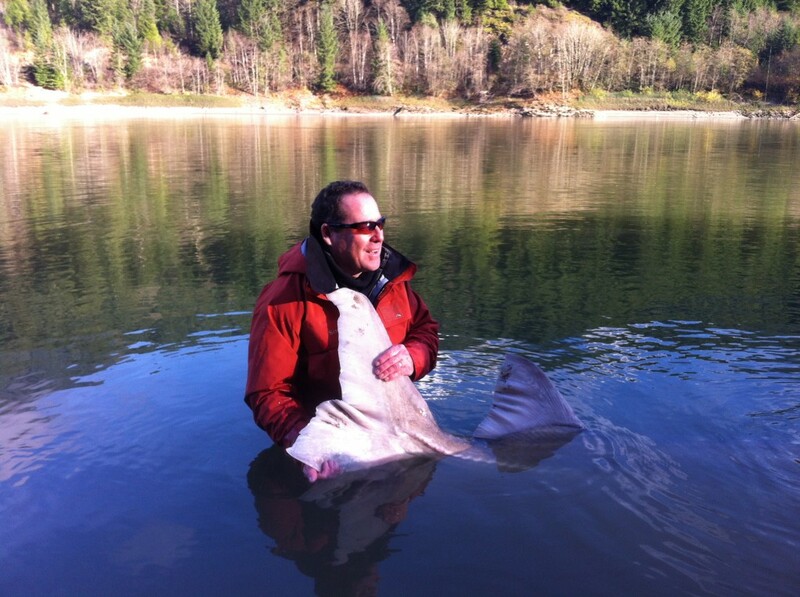 Rays and SMoothound like a good bit of tidal flow to help them locate food. With that n mind if you use live Peeler Crab you are in with a very good chance of a Smoothound. They seem to be closer in this year than they have been in previous years. If you are targeting Ras then a good alternative to Peeler are Sandeels. Bream and Gurnard have been caught in Chesil Cove area. Ragworm tipped with Squid for the Bream or small sections of Mackerel for the Gurnard. Baited mackerel feathers with Squid or Mackerel are another good way of targeting Gurnard.